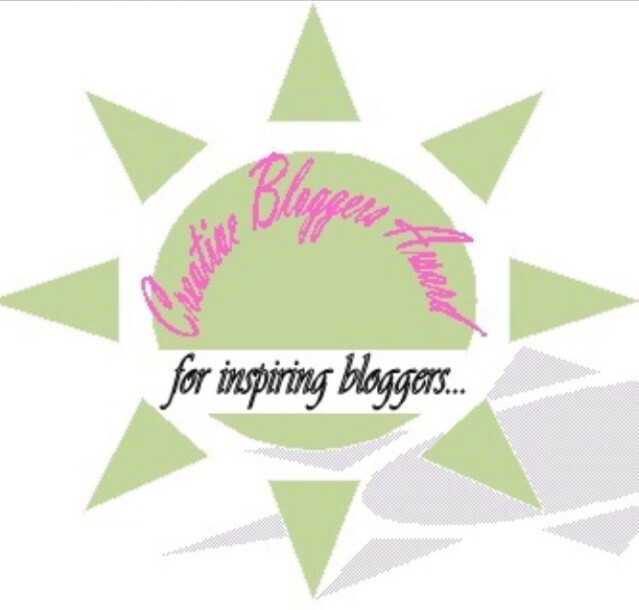 ← I’ve Been Nominated for the Versatile Blogger Award! 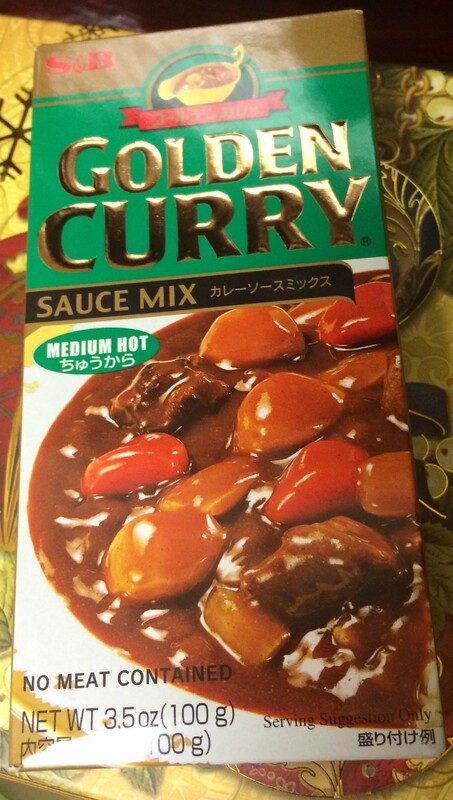 I usually use this brand of curry sauce to make all of my curry dishes. 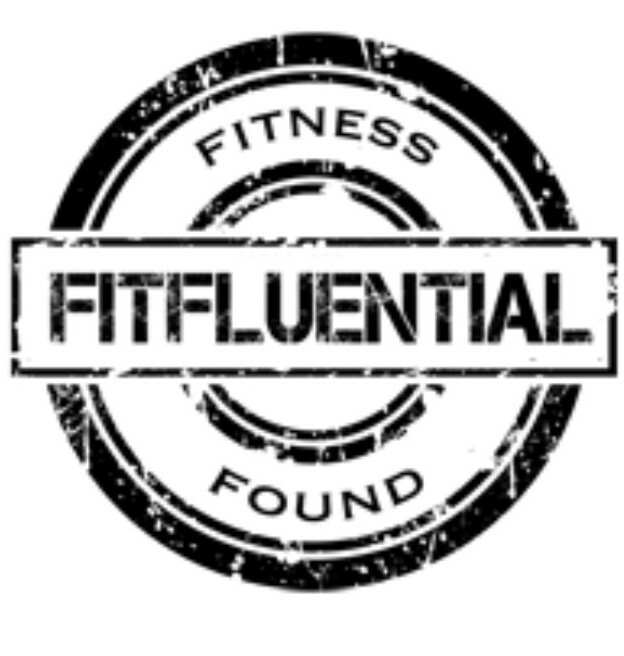 In the past I’ve made Curry Tofu and Veggies. 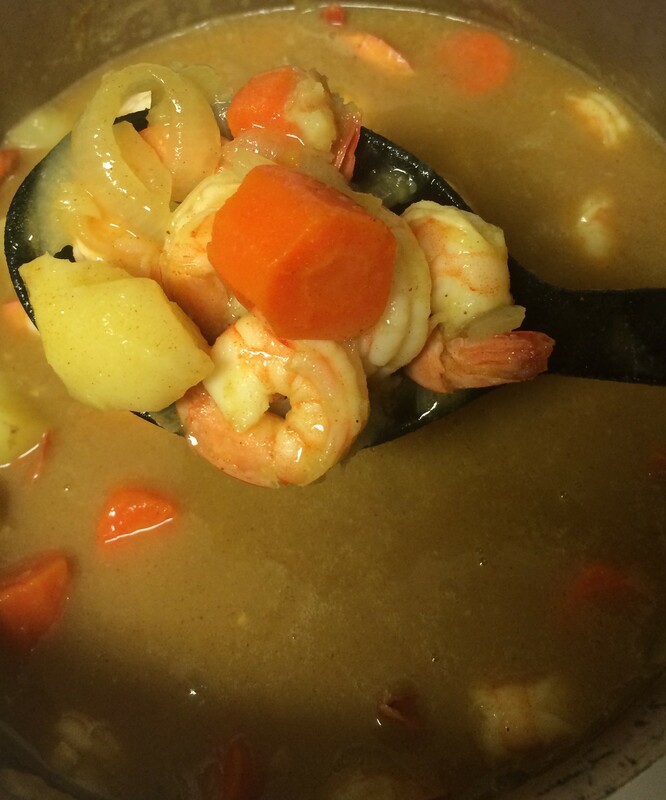 Today I used shrimp to make a delicious pescatarian meal. 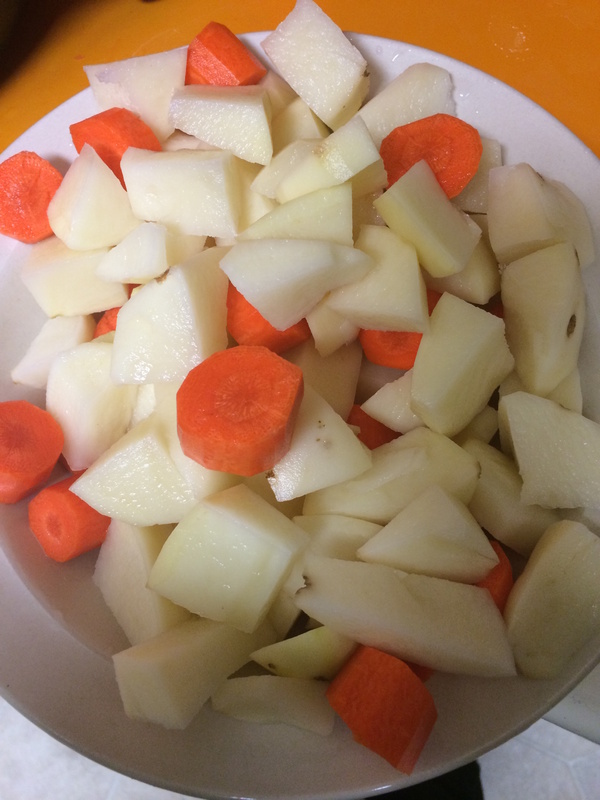 Dice up russet potatoes and carrots. 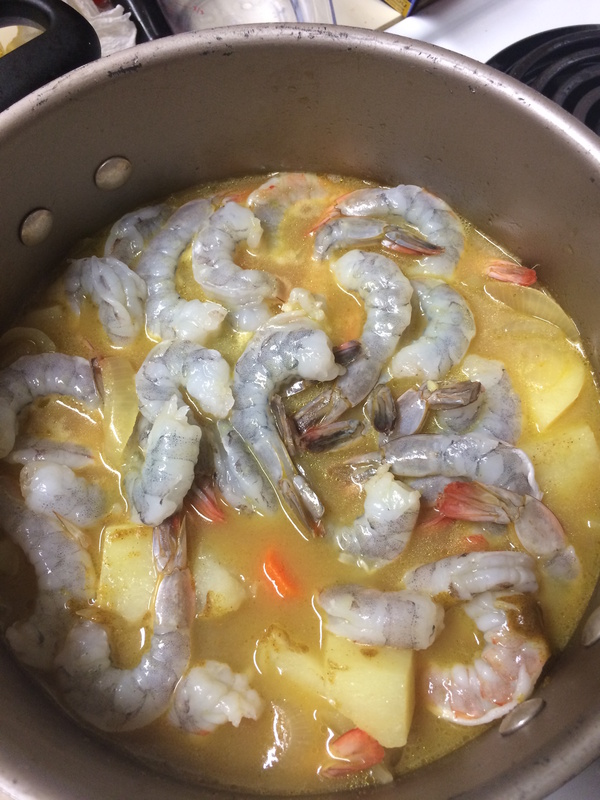 Wash shrimp. 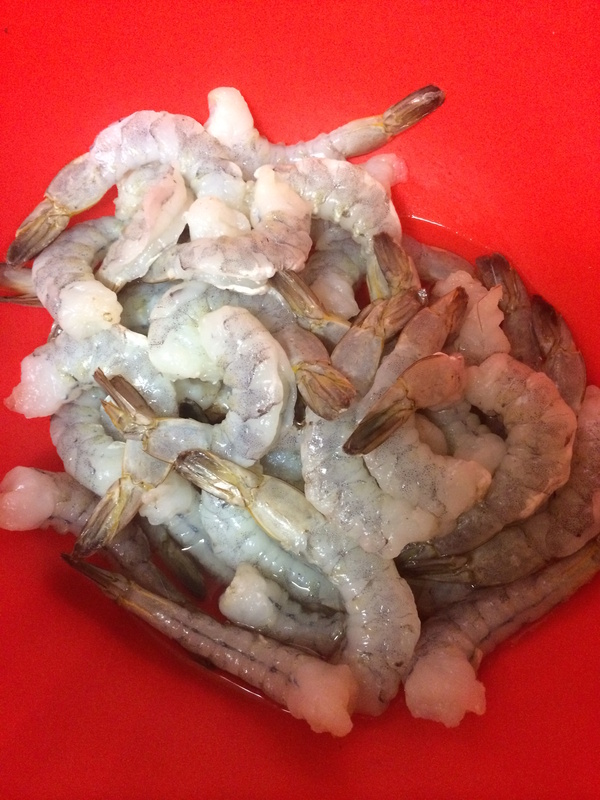 I thawed frozen shrimp which were already de-veined. Chop up a white onion and add 1 tbs of minced garlic to 2 tbs of oil (olive, canola, etc.). 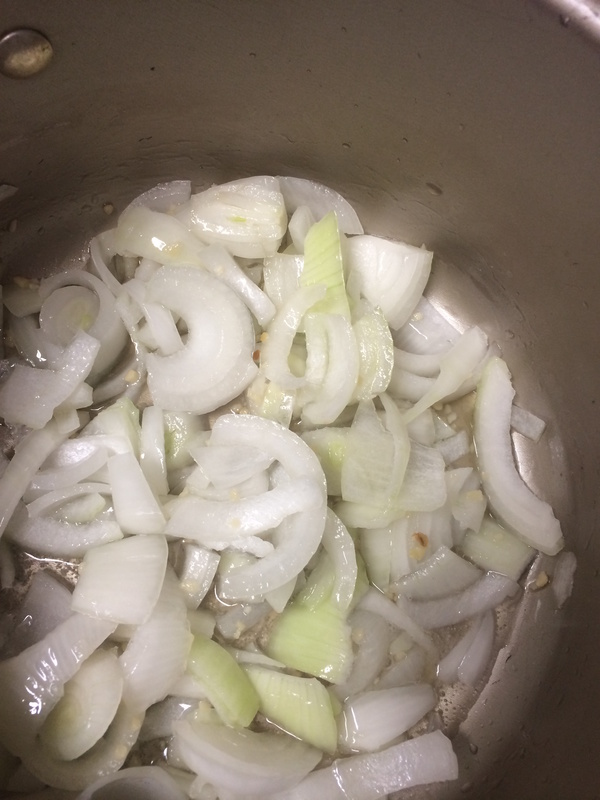 Sauté until onions are translucent (4-5 minutes). 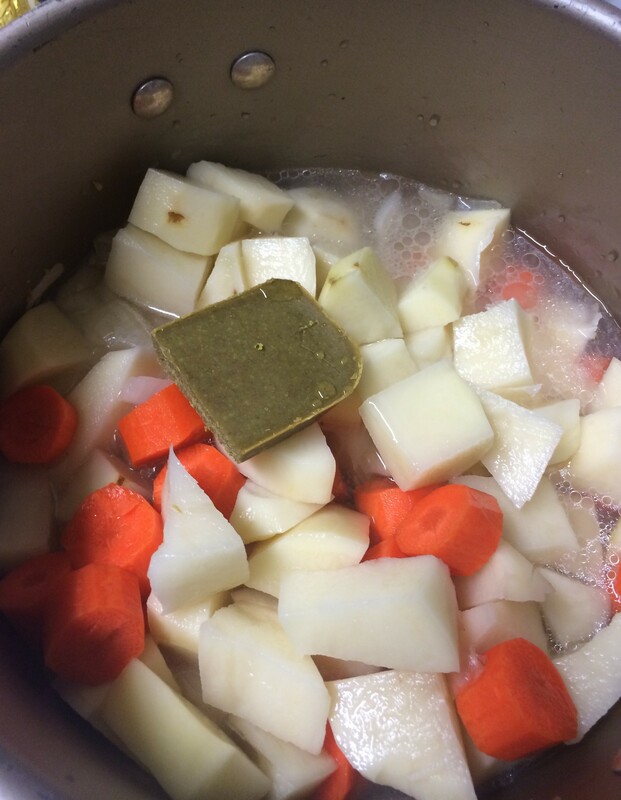 Add potatoes and carrots and 1 1/2 cup of water to pot. Add 1/2 of the curry brick and stir. Heat for about 20 minutes or until potatoes and carrots start to get tender.